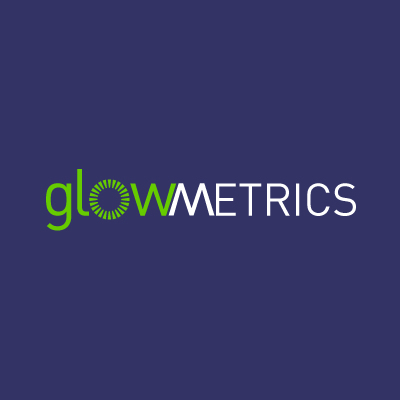 GlowMetrics is a digital analytics company based in Belfast, serving clients around the world. GlowMetrics helps businesses fully understand their digital data, giving them the best chances of making sound business decisions. The company breaks down gathered data and produces actionable insights that a business can use to better power their digital properties, producing more effective and trackable marketing campaigns.